When you're up... Your friends know who you are... 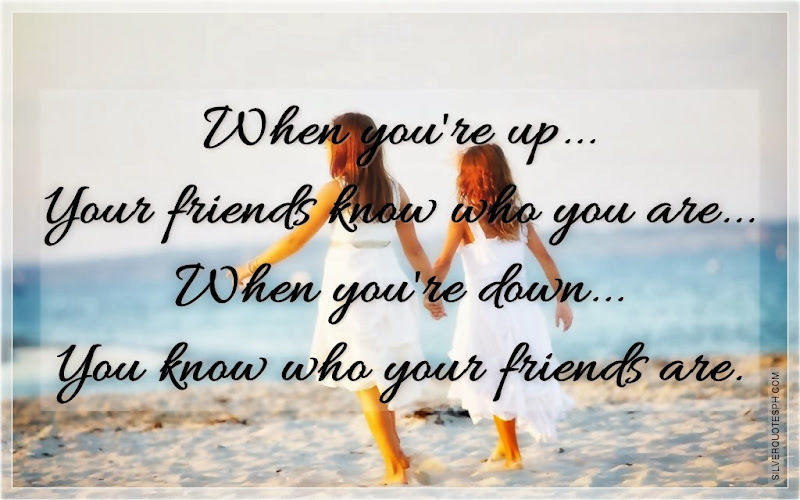 When you're down... You know who your friends are.